Want to learn from the world’s leading crystal experts (for free)? 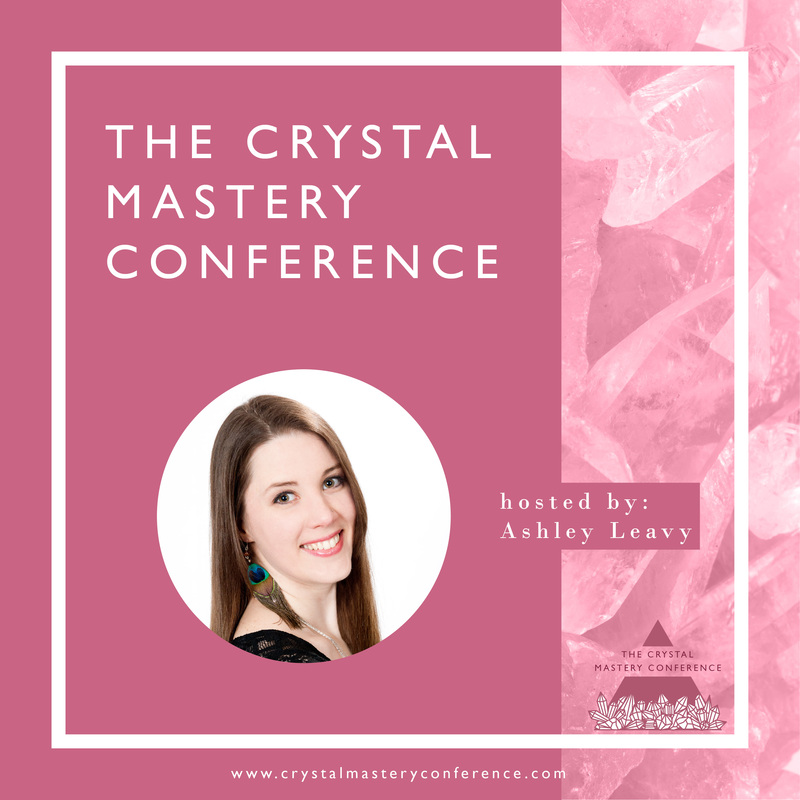 The Crystal Mastery Conference is starting super soon, hosted by the Love & Light School of Crystal Therapy. There are 7 wonderful presenters and it’s a fantastic opportunity for you to study with some of the world’s leading crystal experts, all for FREE! Be sure to grab your spot here. Crystal Prizes will be given away each day of the conference! All you have to do is tune in to each interview for a chance to win 🙂 Join the Crystal Lovers Community Group on Facebook where you can share about what you’re learning and get inspired by others who are on the same journey as you.